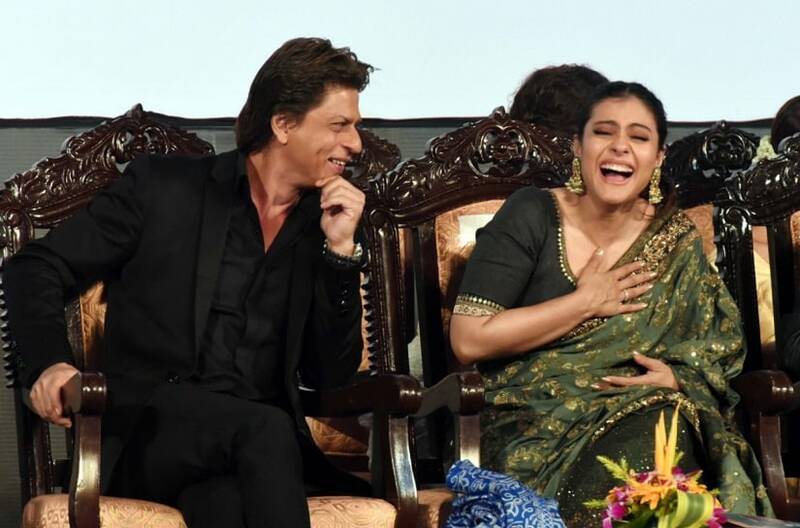 Having featured in over half a dozen films and being considered one of the most sought on-screen pair, Kajol says working alongside Shah Rukh Khan is always a pleasure as the superstar makes the experience easier. 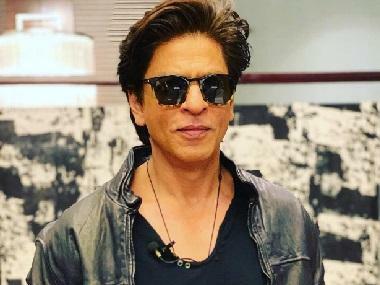 Kajol and Shah Rukh shot for a special sequence for Aanand L Rai's next, Zero. 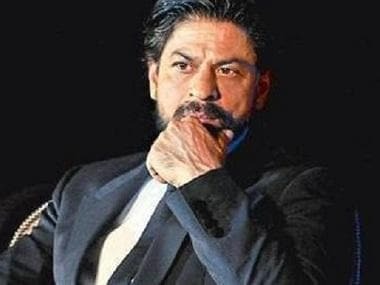 While Katrina Kaif and Anushka Sharma will be seen in lead roles alongside Shah Rukh, Kajol and Rani Mukerji shot for a special sequence. Rani had called the experience 'Kuch Kuch Hota Hai part two'. 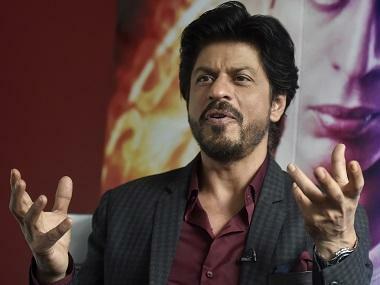 Kajol, who last worked with Shah Rukh on Dilwale, praised the actor for his dedication to cinema. "We actually shot for half-an-hour but it was great. It's always fabulous to work with him. He is a really amazing man to work with because he is 300 per cent involved in whatever he is doing. It's great fun because he is such a fine actor that it comes very naturally to work with him and alongside him," says Kajol in an interview to PTI. The actor may have been around for close to three decades in the industry but says her dedication to give it all for work hasn't reduced. "I've come from a time when we used to work from 7 in the morning till 9 in the night on a daily basis without the comforts of sitting in an AC room. Somewhere down the line, you realise that work is God. You have to take it seriously everyday, it's the most important thing," she says. Much of the discipline, Kajol says, comes from her mother who taught her early in childhood that no work is lesser or bigger. "As a kid my mother made me sweep the house and clean the bathroom. She said if at any point you don't have servants in your house, you should be able to look after the house. I did it. Somewhere it gives you amazing work ethics. Nobody's job is less, one should respect all. I've even made my kids broom the house so that they learn not to litter," she says. The actor launched Hindustan Unilever Limited's new campaign 'A Playing Billion' to promote healthy hygiene habits among children as part of their 'Swachh Aadat, Swachh Bharat' initiative. She's the advocacy ambassador of the same. When asked if is it sad that even in the 21st century one has to preach people over the importance of basic hygiene, Kajol says the country is finally ready to listen. "I think it's the right time to give a message... With the Prime Minister's 'Swachh Bharat Abhiyaan', I'm sure when he said it people would've said 'are you really talking about India here? There are 100 other problems, why are you concentrating here.' I'm sure that was a question flung at him as well. But he insisted on it. That's what I think as well. Finally India is ready to listen," she says.